Beijing Songyuan Huaxing Technology Development Co., Ltd. was founded in 2000 and specializes in the R&D, production and sales of vacuum freeze-drying products. With the vacuum freeze dryer as the core product, forming different scales and different applications of three series of products as well as targeted solution for scientific research experiment, medical, and food industry. 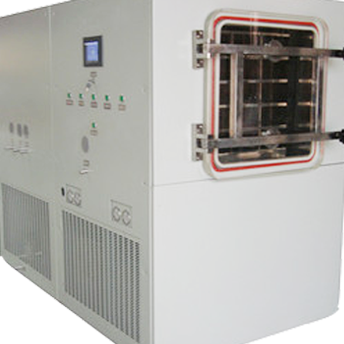 We are well-known on providing the vacuum freeze-drying equipment and targeted solution in China. We are one of the first domestic enterprises engaged in vacuum freeze-drying technology and safety production standardization of Beijing industrial enterprises. Our head office is in Beijing. We have the branches and special maintenance stations in Shanghai, Guangdong, Wuhan, Xian, and Chengdu. Our products are exported to the United States, Russia, South Korea, Japan, Singapore, Malaysia, Canada and other countries.